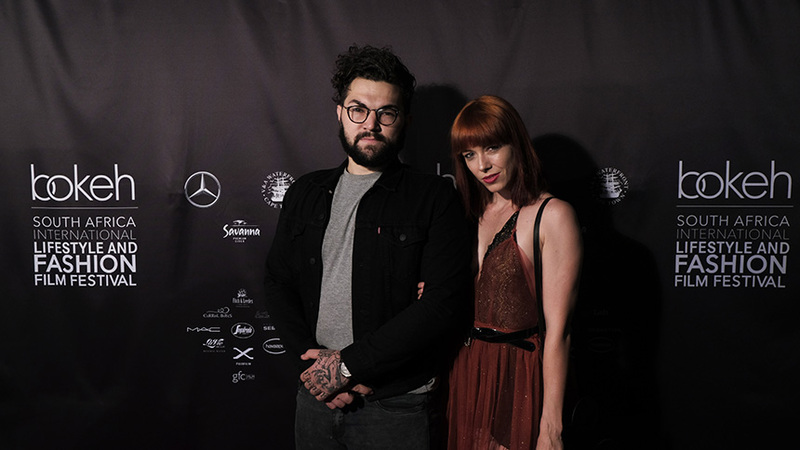 The top 10 Bokeh Emerging Creative Talent finalists were announced at the glamourous “Bokeh on Tour” events in Johannesburg and Durban on the 10 and 13 April 2019 respectively. Over 40 film entries were received from aspirant South African film creatives under the theme “The City Superhero”. 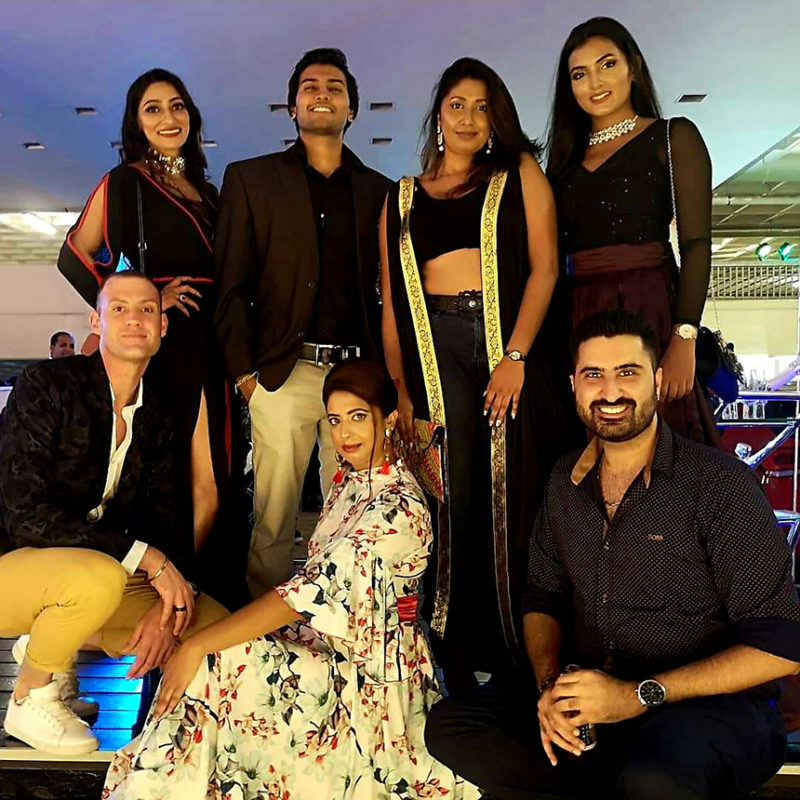 The top 10 will go on to compete for the grand prize of R50 000 which will be announced at the sixth edition of the prestigious Bokeh South African International Lifestyle and Fashion Film Festival later this year. The Johannesburg event took place at The Melrose Gallery in Melrose Arch against the backdrop of the current exhibition; “Out of the Furnace” by Willie Bester and Wolf Werdigier. Also on display was the stunning new Mercedes-Benz CLS 53 Copper Edition and a live shoot of body art painted models by photographer Steve Casting in partnership with Fujifilm. Fujifilm were on hand to loan guests Fuji’s new XT3 Camera systems to shoot with during the evening. One-man-band-maverick Lonesome Dave Ferguson entertained guests while Segafredo kept those in attendance well fed with a delectable spread of Italian antipasto and gelato. 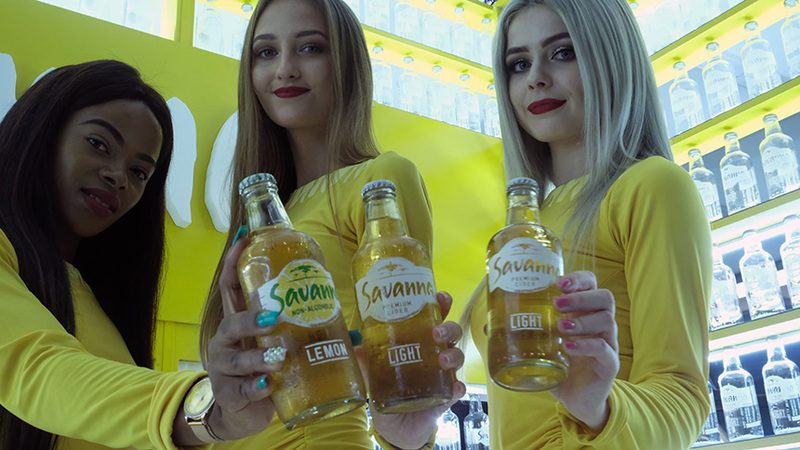 The night also saw the launch of Savanna’s new alcohol-free variant. 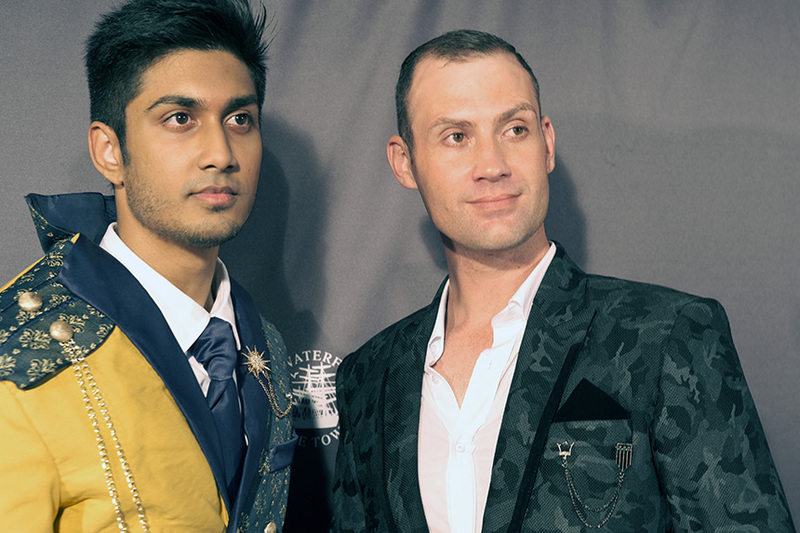 The Best Dressed Male and Female were awarded to Peta Eggierth-Symes and Jarred Doyle. Peta’s prize included flights and accommodation to the week-long Bokeh Festival in Cape Town in July, as well as the use of a new Mercedes-Benz model vehicle for the duration of the stay. Nthabeleng Phora from the Gauteng Film Commission (GFC) announced the five Gauteng finalists and spoke about the GFC partnership going forward with Bokeh. This year Bokeh also welcomes additional partners; Fitch and Leeds, Skyy Vodka and Pongracz as well as new hair partner Sebastian Professional Hair Products. 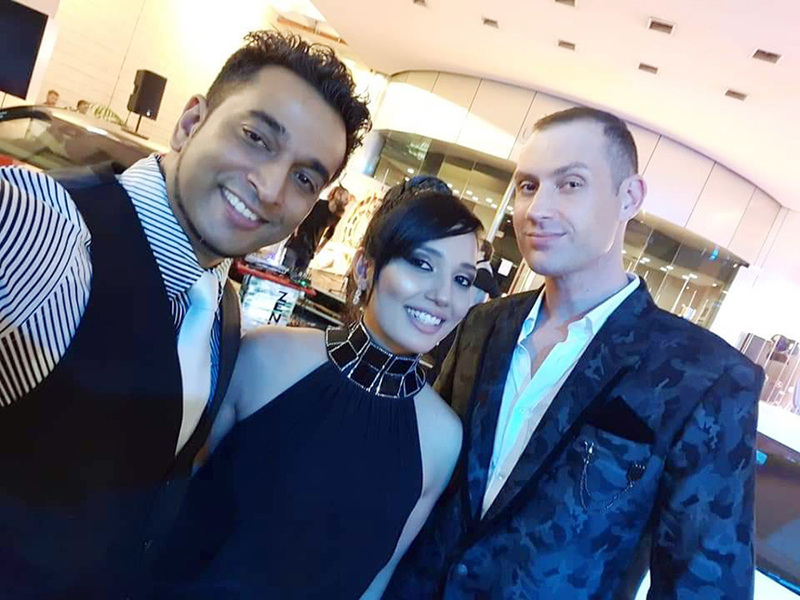 The second “Bokeh on Tour” event took place took place at the IBV International Bank Vaults at the Gateway Shopping Centre in Umhlanga. 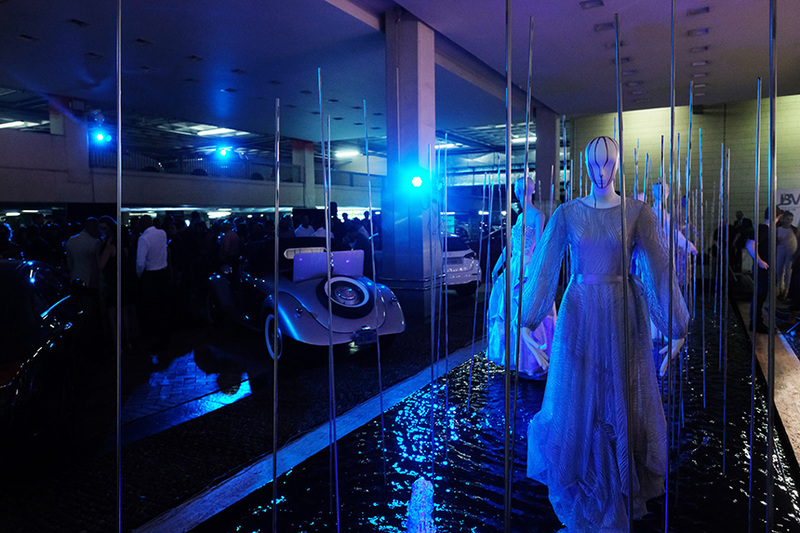 The fountain in the courtyard in front of IBV was transformed into a magical fantasy, as dry ice was added to it and models dressed in Jacques LaGrange Couture gowns were on display within it. Eight Mercedes-Benz vehicles, ranging from the S600 to the new A-Class, were on display. The Mercedes-Benz A-Class taking pride of place, as it recently won the Autotrader South African Car of the Year award for 2019. The last remaining classic 1938 Roadster was also on display. As in Joburg a live photoshoot by photographer Steve Casting entertained attendees, this time on top of the brand new Mercedes-Benz CLS 53 Copper Edition and featuring the artistry of make-up artist Dani O’Kane. 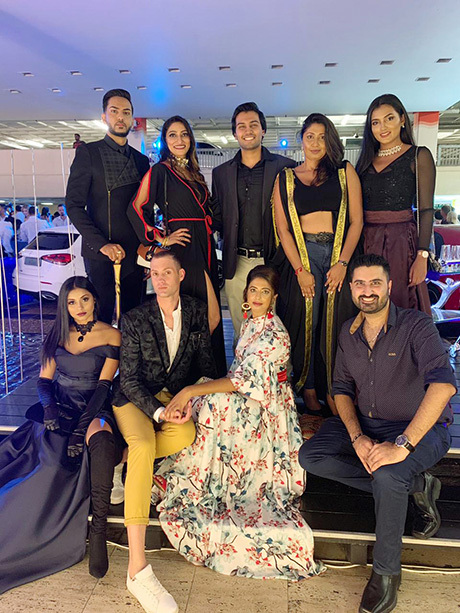 Amongst the star studded celebrities in attendance were; ZEE TV Empress India South Africa 2018, lifestyle blogger/vlogger Ruan Scheepers and Bachelor SA contestant; Michelle Reddy. The Best Dressed Male and Female were awarded to Genna-Wae Webster, from fashion label Wae West, and Lunga Magigaba. Both the Joburg and Durban Best Dressed won hampers including Havaianas, MAC and Sebastian Professional products. Genna-Wae Webster’s prize also included flights, accommodation, a Mercedes-Benz vehicle for the week, and tickets to the upcoming Bokeh South African International Lifestyle and Fashion Film Festival in July. 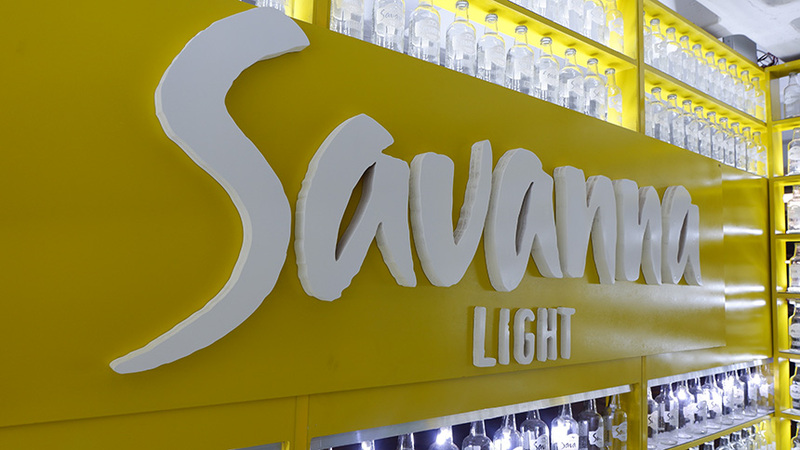 Marketing Director for Mercedes-Benz Cars South Africa, Selvin Govender welcomed the audience while introducing the fleet of vehicles, where after Lazola Dali, the activations manager for Savanna, presented the new variant of Alcohol Free Savanna as well as Savanna Light to the festive crowd. Over 400 general fashion film submissions have been submitted so far and entries can still be submitted for free till the 1 June 2019 via https://www.bokehfestival.co.za/submit/. 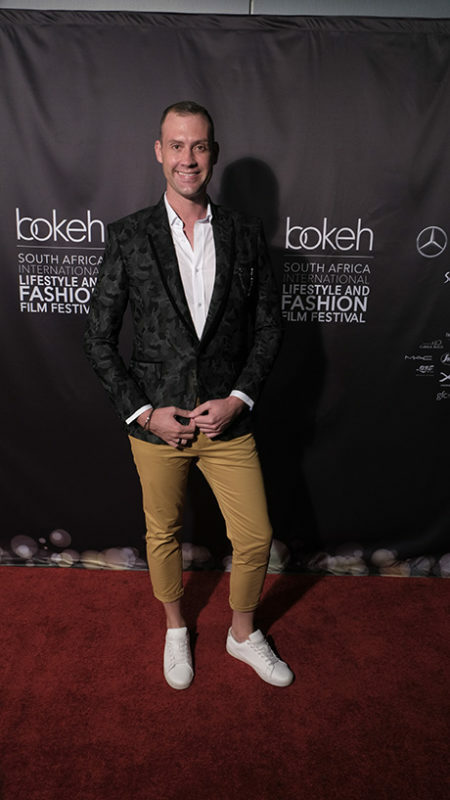 The Bokeh South African International Lifestyle and Fashion Film Festival Gala event will take place from 9-18 July 2019 in both Johannesburg and Cape Town. The Judges, talk line-ups, presentations, and locations will be announced at a press event on 6 June 2019 in Cape Town.